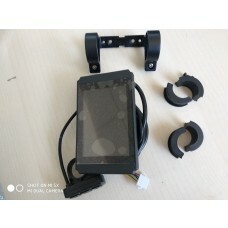 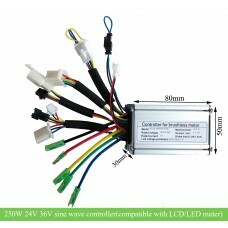 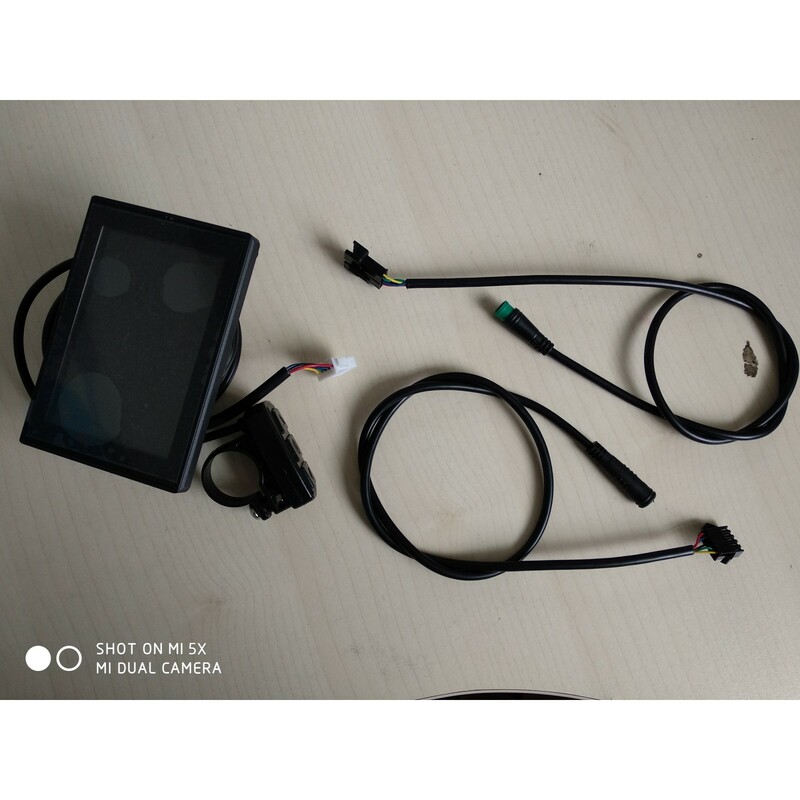 This wire includes male part and female part, no matter your controller lcd connector is with Higo/Junlei waterproof connector or standard 5P JST connector, you can use any KT LCD meter for your controller. 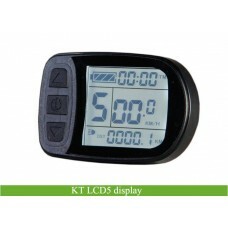 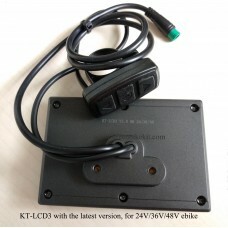 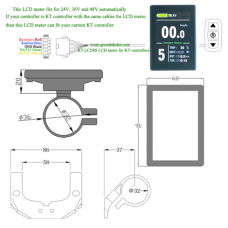 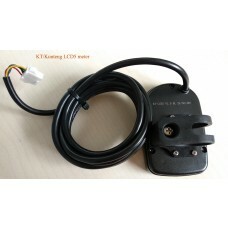 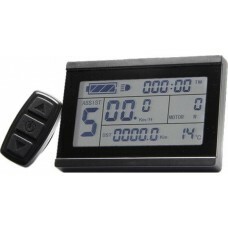 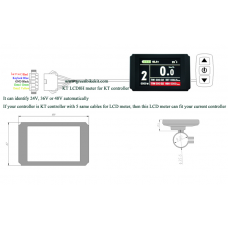 If your KT LCD meter is defective or you want to use other model KT LCD(LCD1, LCD2, LCD3, LCD5, LCD7, LCD8S or LCD8H) control panel, this cable make it available. 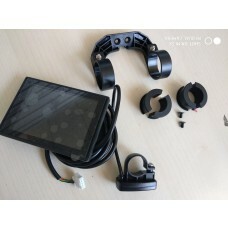 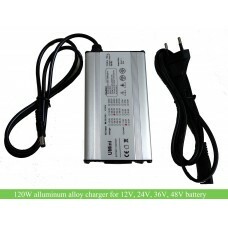 This interchaning cable enables you to use any KT LCD display no mater your controller LCD cable is with waterproofed(Higo/Junlei) connector or standard 5P JST connector. 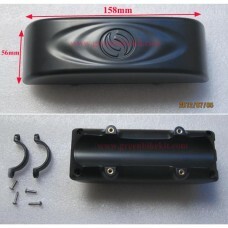 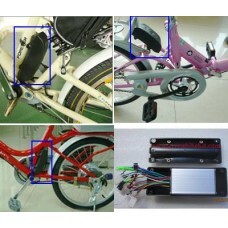 Cable length: Male part: 60cm; Female part: 60cm; Totally 120cm. 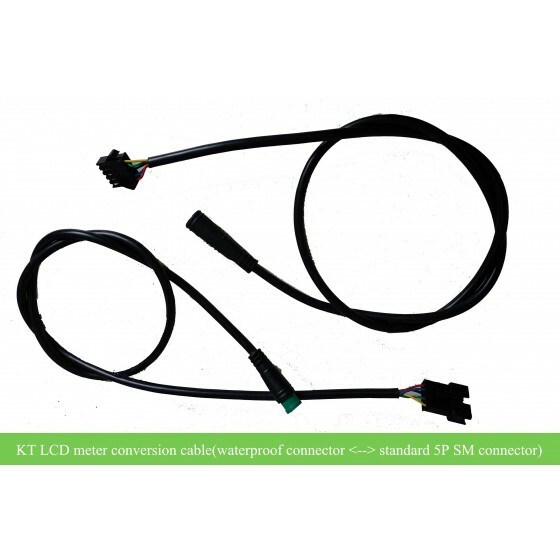 Review "KT LCD cable interchanging with Higo/Junlei waterproof connector or 5P JST connector"